“Upon arriving in San José, Costa Rica’s bustling capital, we checked into our hotel and the next day rented a car. San José is an enormous city,” writes Mary Wallace in her story on OZY.com, following her decision to move to Costa Rica if Donald Trump won the election. Like most people, we thought Trump was pulling another publicity stunt. When it became clear that he was going to be the Republican nominee, I warned my husband, Jim, that if Trump won the election I was moving to Costa Rica. We had friends who’d vacationed here and loved it, but we’d never been. On election night I sat in stunned disbelief, and then the tears came. Just before going to bed to cry myself to sleep, I told Jim once again that I refused to live in a country where Trump was president. 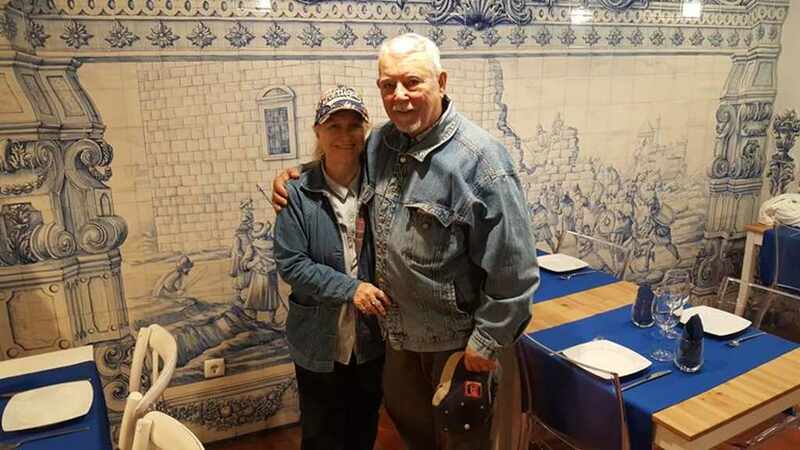 Living in Rockport, Texas, surrounded by Trump people when Hillary lost, Jim and Mary both had been slowly doing research on everything required to move to Costa Rica in case Hillary lost, but the paperwork was complex. “I researched other possibilities and came up with Portugal. It sounded wonderful, but after spending two weeks there we knew the climate was too cold for us,” writes Mary. An exclusive OZY/SurveyMonkey nationwide poll found that while 13 percent of Americans would move abroad for a romantic relationship, more would do it for politics, including 38 percent of Democrats who’d leave because of the political climate. So the couple started putting together the necessary documents, some of which were ordered by mail or online, but others they’d have to get in Alabama, where they used to live. By late July 2017, the couple had put together all the paperwork they could, packed up and headed for Canada via Alabama. “We’d always wanted to see Eastern Canada and decided we’d better do it before Costa Rica,” writes Mary. Their Canada trip was interrupted on August 25 when they learned that their Texas home had been hit hard by Hurricane Harvey. They headed back to Texas not knowing what to expect. It would be early December before hey could finally escape Texas. After more travel to see friends and family, they flew out of Atlanta on March 27, having acquired all of the documents. The FBI report was the last to arrive. The streets are potholed and complicated by life-threatening car, truck and motorcycle drivers, all in a hellacious hurry. The cyclists dart through any opening, up and down the hilly streets. It was thrilling, scary and also very confusing. The avenidas go one way; the calles go another. It’s very easy to become entangled in traffic jams with no apparent cause other than too many drivers are headed in the same direction at the same damn time. Costa Rica is big on security, with more security companies than police stations. Most homes are fully barred, and many yards are too. The crime rate, we soon learned, is high. Those who can afford to live in gated communities do, but we hated the first condo we lived in, a concrete jungle of modern, boxy homes, all without screened-in porches or decks, but surrounded by lovely mountains. After only two months there we knew we had to get a place much more to our taste. The Wallaces finally settled in and got some advice from people like their real estate agent who had become their closest friend here and others who advised them not limit themselves to befriending expats, since some are here only to make money, anyway they can. The view near their home in Costa Rica. Will they move away from Costa Rica? 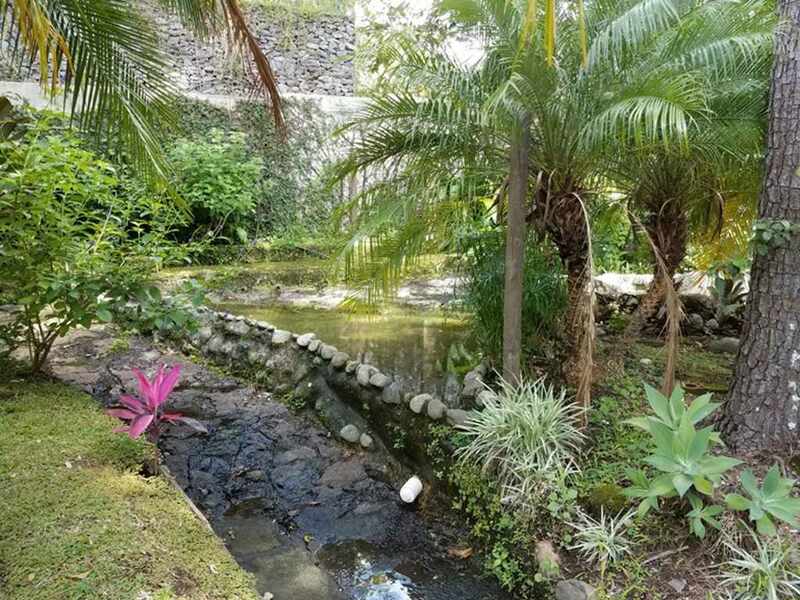 Mary writes that her desire of returning to the US is fleeting because she’s in love with their 60-year-old hours and the gardens that surround it, the people who are patient with expats. In conclusion, at 77, the Mary and her husband, Jim, despite the few setbacks, are living the good life. Now. Read the full story by Mary Wallace on OZY.com here.